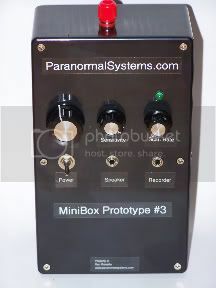 Founders of The Paranormal Source, April and Allen Slaughter, connected with Dr. Ciaran O’Keeffe of the Most Haunted crew and lent him their MiniBox Prototype # 3 for experimentation on tonight’s LIVE event in Gettysburg, PA. 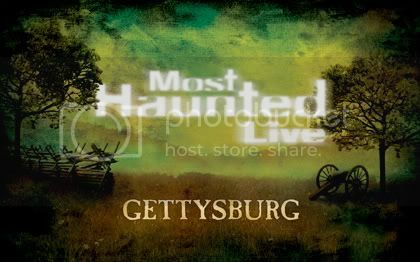 This entry was posted on Friday, October 10th, 2008 at 7:25 pm and is filed under Stories. You can follow any responses to this entry through the RSS 2.0 feed. You can leave a response, or trackback from your own site.